Many of you have messaged or wondered what does this process actually look like going forward for the Tobey’s! Will this just be another round of disappointments and lost money for them? Or how is this time different….Brenda did this write up for us after her most recent visit with Luke! We hope this helps you understand the complexity, but also the hope that this time looks different for them! Read what Brenda has to say! Sitting at the kitchen table upon our arrival, Luke told Momma Bonnie what I has suspected would be true, he didn't remember me…. Truth be told I wanted to break into a million pieces. My heart was shattered. It was one of those punch in the gut moments that makes you question all things in your life in one second. I wanted to cry like a child, both because I was crushed and because I was overjoyed that he hadn't been wondering why I hadn't come back for him. The good news was Luke wasn't feeling the pain of our adoption process the same way I was… and for this I was grateful. It has always been a huge blessing to me that Luke was so young during this adoption process that he had not idea what was going on (or rather NOT going on with our adoption,) Throughout the process it has been my goal to protect him from knowing that we are adopting him for fear of him being hurt by the time and troubles. 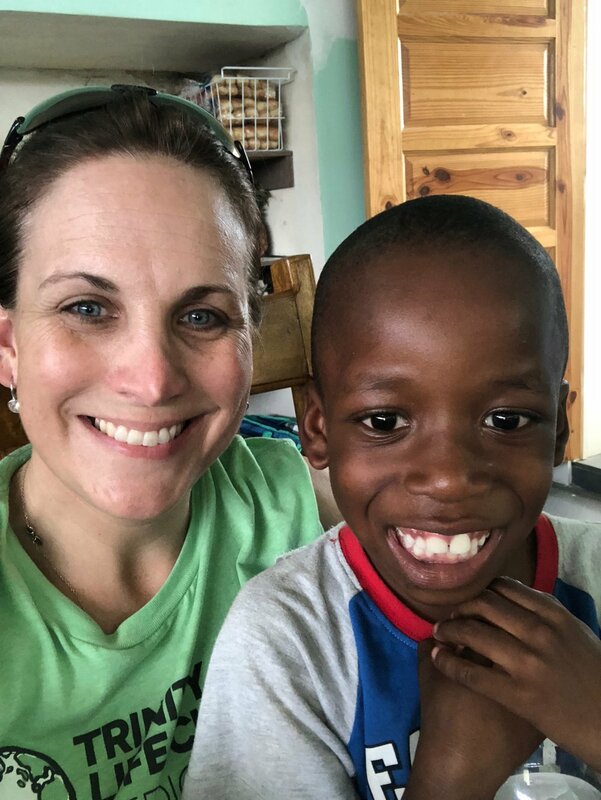 Adopting from Haiti has been the most unreal and frustrating experiences that doesn't even make sense to most adults let alone trying to explain it to a child. He's no different than our children here in America...... an adult comes home with a suitcase and they want to know what we brought them right!? This trip was filled with many blessed moments of serving my Haitian friends and providing medical care they would otherwise not have access to. It was also filled with lots of great Luke moments that I cherish. In addition, I was able to connect with some new contacts that are helping with our adoption on the ground in Haiti and that is extremely important. Most people in my position have had to move to Haiti for a period of time, usually a few months or so, in order to complete their adoption. Literally being there in Haiti working on the adoption and being in the face of the people that make the decisions is like no person I could hire. It’s really the only way to complete an adoption in our unique situation. So as we work diligently on paperwork, process, and relationships/connections we also work on a plan for one of us to relocate and be the force that wraps this up and brings our boy home. The idea of that seems overwhelming, but we know ultimately God is in control and He has all the details already worked out, so we will just trust in His timing! Right now we have the attention of the right people and we must move now to continue moving forward and gaining momentum! In case you haven’t noticed, it’s been a little quiet around Promise Love the past few months! We hit our goal with the Smith’s and they are all riding around in vehicles that fit their beautiful families and that was so exciting!! 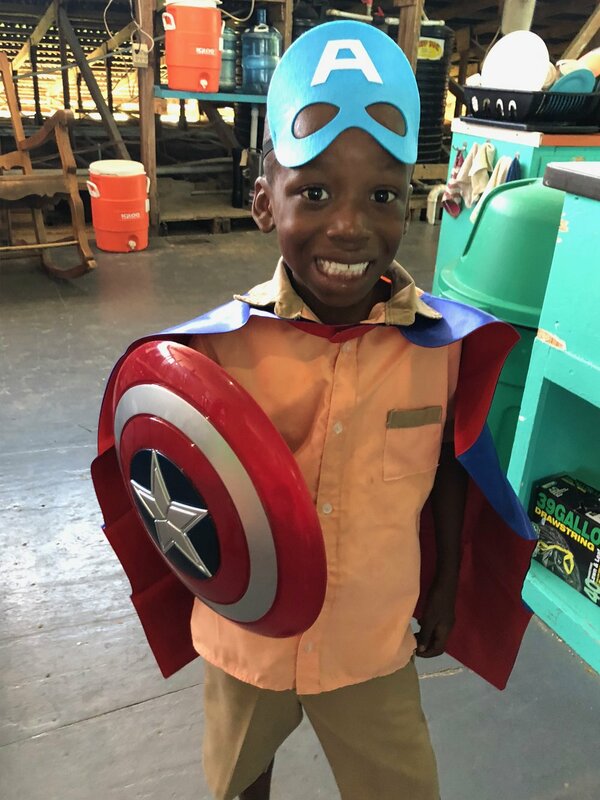 And then we heard of an amazing family, the Tobey’s, who have been waiting SIX years….Yes, I will say that again….SIX years to bring home their son, Luke, from Haiti. 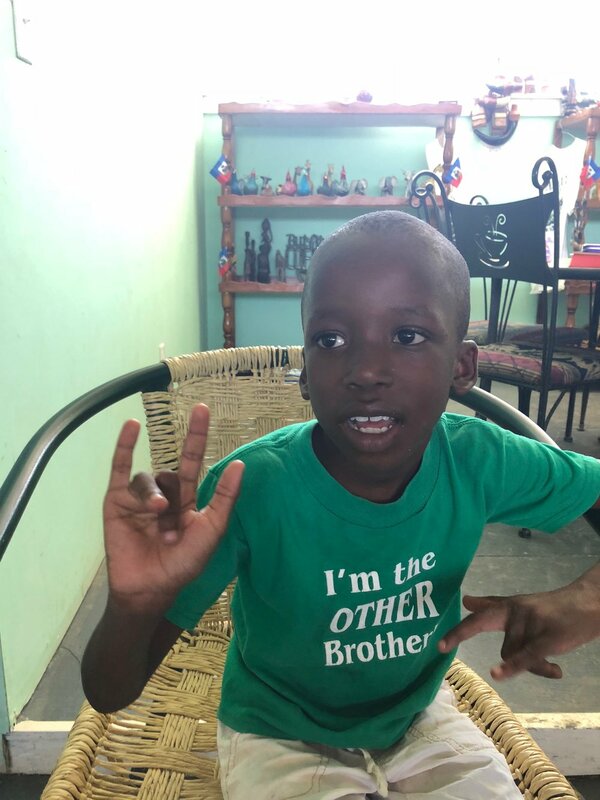 Luke is currently in an orphanage and Brenda (mom) met him when she was on a medical missions trip there 6 years ago. She is a nicu nurse here and often takes medical missions trips to Haiti with a team to help babies coming into the orphanages. If you missed the story and this beautiful family, please be sure to watch it HERE….it is truly an amazing God story! After we shared that story with you, things got a little hectic with our lives and work and kids. But we are ready to kick back into high gear and get this little boy home to his forever family! God surely knows they have all waited long enough! So the next 7 days…ONE WEEK…is dedicated to this LOVE SWARM!! Whats a Love Swarm you ask? Well just like bees swarm to build their colonies to produce something sweet like honey, we want to swarm this family with love so they can continue building theirs and bring this special little guy home forever! But it takes alot of us to do that! Will you help us swarm them with LOVE?! Here’s how you can get be a part of the swarm! Go like our facebook event Here! Buy a glass of Lemonade!!! Share this page this event and challenge 5 or more friends to buy a glass! Thats it! And by the end of the week, watch how much love is swarmed on the Tobey family! Check back here for updates, videos and announcements throughout the week!